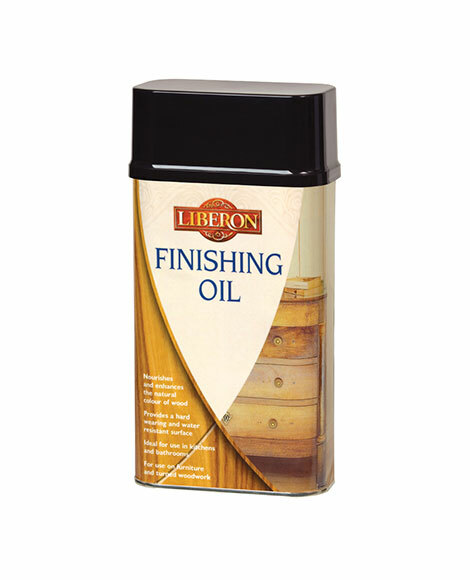 Finishing Oil is a blend of high quality oils for use on all interior wood, turned woodwork and wooden toys. Used to nourish and enhance the colour of the wood, it is suitable for use on work tops, kitchen tables and bathroom furniture, and can also be applied to cork, stone and terracotta. Water, heat, alcohol and food acid resistant, it gives a matt, satin or gloss finish depending upon the number of coats applied. Ideal for surfaces requiring a hard wearing and water-resistant finish, it is safe for use on toys. Ensure the surface is bare. 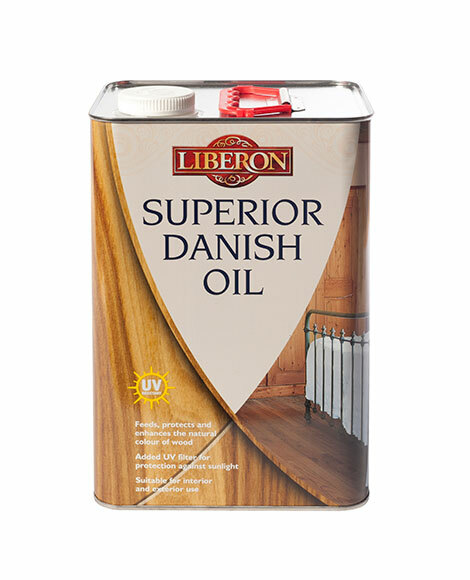 Remove any wax finishes with Wax and Polish Remover and any varnish finishes with Fine Wood Stripper. Clean, dry and ensure the surface is dust-free. If required stain the wood with Palette Wood Dye before oiling. Shake well before use. Apply a coat of Finishing Oil using a brush or lint-free cotton cloth. Allow the oil to penetrate for up to 10 minutes then wipe off all the excess with a clean lint-free cloth, before the surface dries enough to become sticky. Allow to dry for a minimum of five hours and apply more coats as required. We recommend a minimum of three coats. The more coats applied the higher the sheen and the more durable the finish will be. For best results gently rub with Ultra Fine Steel Wool (Grade 0000) between coats. 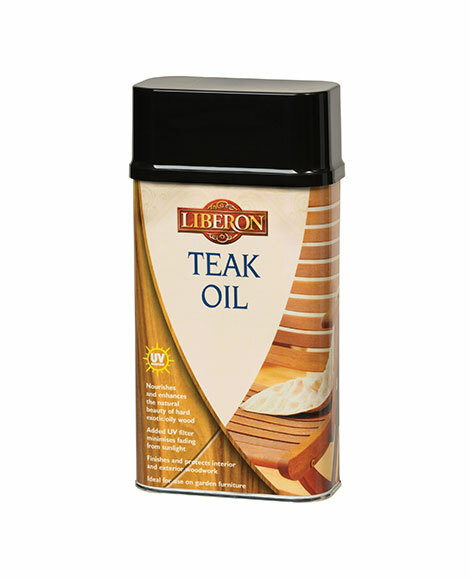 Furniture items may be finished with Wax Polish Black Bison for an improved lustre. Oil finishes bring out the natural colours of timber. A wet surface will be an indication of the final colour. Always test the product on a spare surface or inconspicuous area for colour, compatibility and end result. Surfaces may be cleaned using a damp cloth and spills should be wiped up immediately. For stubborn stains a mild detergent can be used. Surfaces need to be re-oiled once a year or more, depending upon usage. Store Finishing Oil at a temperature above 5°C. Always replace the lid otherwise the oil can deteriorate. Oily cloths can self-combust. Do not leave impregnated cloths in bundles. Before discarding the cloths lay them flat outside to dry to avoid a fire hazard. If the excess is not removed and the surface becomes sticky, wipe with white spirit to remove the sticky film and allow to dry before continuing.